But Jesus said, “Let the children come to me. Don’t stop them! For the Kingdom of Heaven belongs to those who are like these children.” And he placed his hands on their heads and blessed them before he left. Matthew 19:14-15. Having run a successful playgroup for 15 years 1982 – 1997 in the church, I felt a strong conviction that I was being called back to run a preschool full time, thus giving parents and students a chance to go back to work or study. Further to this, my vision for preschool was to be an outreach to the children and families attending, and to serve the surrounding wards and community with God’s everlasting and unfailing love. The Lord assured me of His calling through Jeremiah 29 v 11 (For I know the plans I have for you, declares the Lord….) as the Lord knew the plan he had in store for me. The Preschool was started in Sept 2004 along with 3 members of staff and today we have a total of 6 staff and 40 children, apart from volunteers and training students although Britwell Baptist Preschool follows the Government EYFS curriculum guidelines for our children’s individual learning, we also provide firm Christian values throughout our curriculum. It is our fervent desire to impart the knowledge and love of God to and through the children to their homes. We follow Christ’s teaching in the Bible where Jesus said : ‘Let all the little children come to Me, for theirs is the kingdom of heaven’. Children are provided with a stimulating, happy and caring environment where each child is treated with respect and dignity regardless of their background. Our staff are dedicated to each child’s individual need as each child has his/her own key worker. 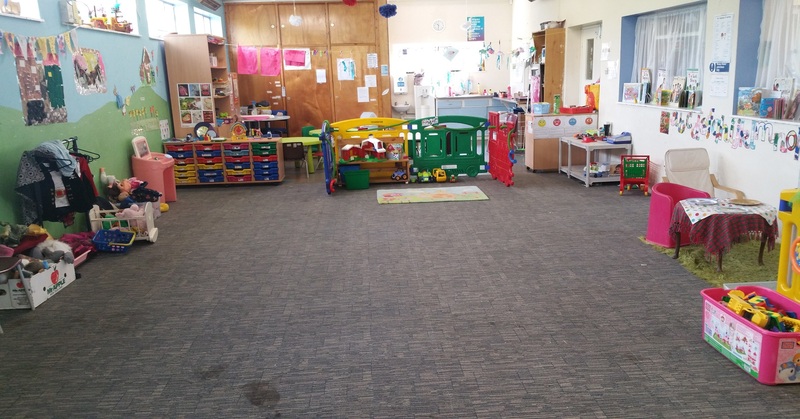 We are open from 09.00 am to 15.00 pm Monday to Thursday and 09.00 – 12.00 noon Friday term time only and are able to take Government funded 2 – 5 years old children. We currently hold a ‘Good’ Ofsted report.